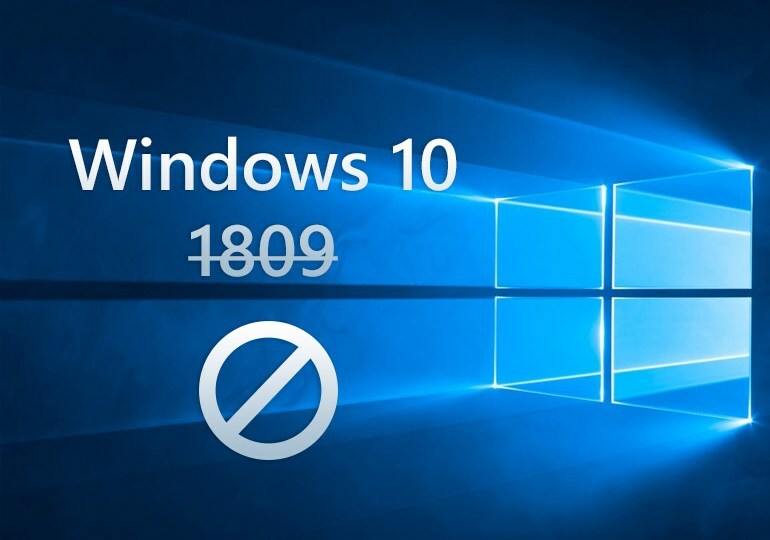 Microsoft has retracted the rollout of Windows 10 October 2018 Update (version 1809), which was released recently this week. In a support document updated today, Microsoft stated that it took this decision after users started losing files. There have been several issues reported with this latest Windows 10 update, such as disappearing with Intel Display Audio device drivers, and the Task Manager app not showing correct CPU usage. “I have just updated my windows using the October update (10, version 1809). It deleted all my files of 23 years in the amount of 220GB. This is unbelievable,” said Robert Ziko, a Windows 10 user complaining about the issue on the Microsoft support forums. Since the problem became rampant, users have been investigating ways to recover some of their deleted files, but without success. Although, there were certain cases were files were recovered partially. Microsoft has had similar issues with the release of the previous April 2018 Update, which is delayed from the start of April to the very last day of the month to give engineers more time to fix bugs. We have yet to hear from Microsoft when the next release would be. We do hope it has less problematic bugs that come along with it.